Early Saturday morning, Albanian Muslims in Pristina, Kosovo, set fire to the Orthodox Cathedral, and immediately after the fire, started using it as a toilet. Once again, the Orthodox heartland of Serbia is suffering the results of the Western Powers hatred of Orthodoxy. Since the Albanian Muslims took possession of this Orthodox land, hundreds of churches and monasteries have been burnt to the ground. Photo: Christ the Saviour Cathedral, under construction, burned by Muslims. Thank you for highlighting this tragedy. Pray We turn this Muslim encroachmentall the way back. REPEL the invaders. Round them up Deport the lot of them. The God of Israel Is Real. I am so saddened by this news Father, I also read a news report concerning two police officers iwho were jattacked yesterday with a machete in Serbia by a man screaming “Allahu Akbah”. What a contrast to the book I have just started to read …. 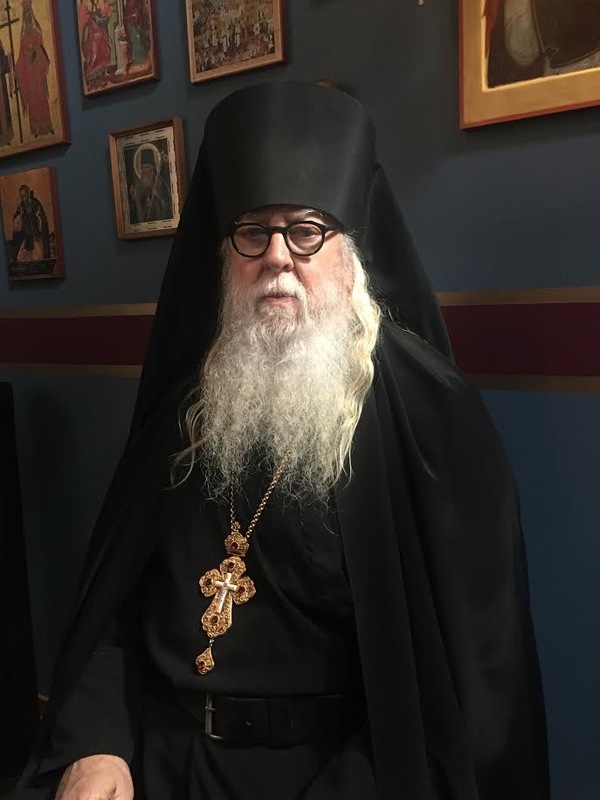 The life and Teachings of Elder Thaddeus of Serbia. I am new to Orthodoxy …can you recommend other inspiration reading? Thank you for your helpful everyday messages. They mean a lot to me. Thank you. The Lord Bless you and the Frs. and Brothers with you. Thank you N.A.T.O. and the perverted U.S.A.. You have given your freedoms over to the greatest satanic cult in history. You will all answer to God. N.A.T.O. and the United States had nothing to do with this. Blame the Muslims who acted like animals. I tried sharing this on Facebook and it was blocked. God Help Us All!! I already posted it on Facebook. I was terribly saddened by reading this. I did share this on facebook and asked for prayers from my friends all over the world. While I am Catholic, I love the Orthodox as brothers, sisters in Christ and priests as spiritual fathers. If we donate, will this help the people in Serbia? God Bless you all…. When did this happen? Not only is it not on the “regular” news in the west, I can’t even find a story about it in Google News. Did any sort of reporter from any news outlet cover or write a story? Lord have mercy. As a U.S. Army infantry commander in 1999 during the invasion and later as a planner of covert influence operations in the American sector, I played an integral role in the horror that is the story of Kosovo. 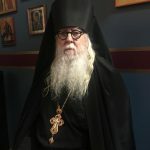 Seeing the difference between what we were told and what was actually going on began the awakening that ultimate led to my leaving the Army and becoming Orthodox, Praise God. In spite of confession, I am reminded anew of my responsibility when stories like this appear. Lord have mercy. Christ did promise the persecutions and insults because we bear his name. It is my prayer that May Lord Jesus comfort his people in this time of need. Thank you Abbot. This saddens me. I love your lessons in THE MORNING OFFERING. Lord have mercy and grant strength to Orthodox Christians world wide. The Muslims who did this are animals. Don’t blame the United States and NATO. Very Terrible News from Serbia and God be with all our Orthodox brethren. I constantly pray for this evil nation’s power to be taken-away. Estamos muitíssimo satisfeitos com os resultados.